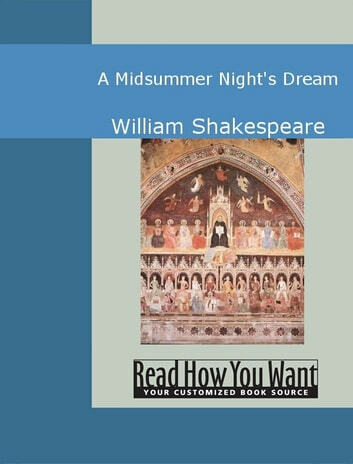 William Shakespeare&apos;s A Midsummer Night&apos;s Dream (1595 or 1596) is a romantic comedy about love, dreams, and the creative imagination. 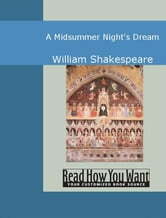 Mostly set in the realm of Fairyland, the play&apos;s main plot concerns two couples, Hermia and Lysander and Helena and Demetrius, who flee into the woods. Hermia has refused to marry the man chosen by her father. In the woods, the King of the fairies recruits the mischievous Puck to change the couples&apos; feelings for each other through magic.